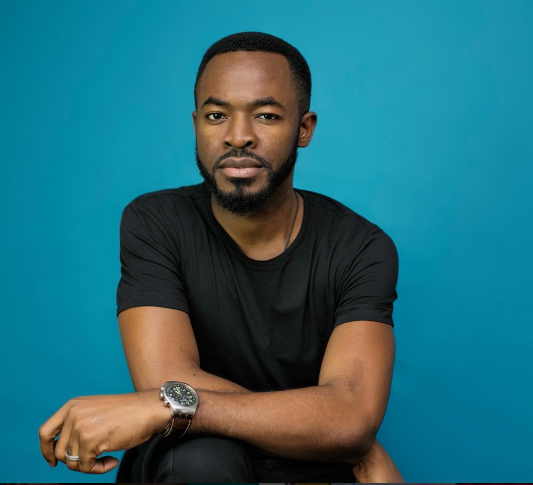 Multi-award winning actor OC Ukeje debuts as an artist with the release of the new single Potato Potahto featuring Nigerian rap super star Vector. The video stars beautiful Ghanaian actress Joselyn Dumas. The love song which was written and composed by OC himself will be released officially on Friday, 13th October 2017.